M.anifest (born Kwame Ametepee Tsikata, November 20, 1982) is a Ghanaian rapper and songwriter. He has worked with the likes of Damon Albarn, Flea, Tony Allen, Erykah Badu, and is featured on five songs on the Rocket Juice and The Moon album. He is the grandson of one of Africa’s foremost ethnomusicogists J.H. Kwabena Nketia. In 2012 BBC’s arts program The Strand (radio) tipped him as one of four acts to look out for in 2012. M.anifest was twice nominated for the 2012 Ghana Music Awards in the Best Rapper of the year and Songwriter of the year categories. 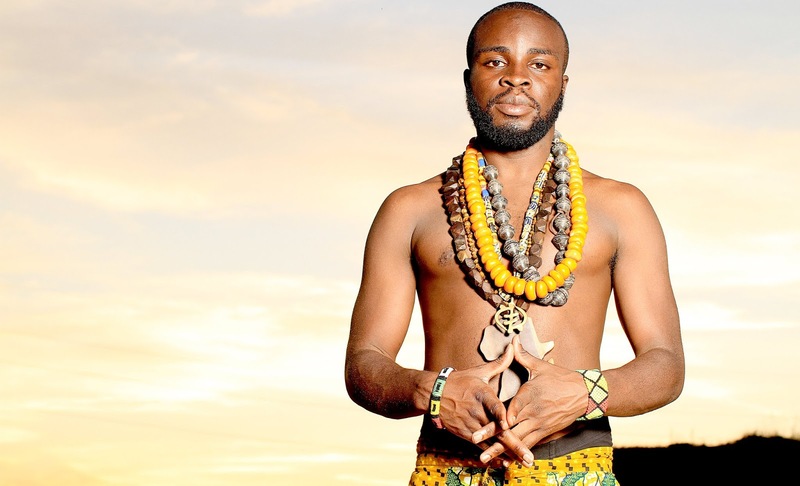 M.anifest migrated to the Twin Cities (Minneapolis-St Paul) in 2001 to attend Macalester College where he graduated in 2005 with a BA in economics. He has released two solo albums Immigrant Chronicles: Coming to America (2011) and Manifestations (2007). The latter was funded by royalties he received from lending his voice to a Pepsi jingle that played nationally on U.S radio. In 2009 he released a free album, the Birds and the Beats, to raise awareness and funds for the work of a non-profit, Young Entrepreneurs Africa.